Located in the Firth of Clyde, and more correctly known as Ailsa Craig, this island can be seen from North Ayshire and South Ayrshire on the Scottish mainland. 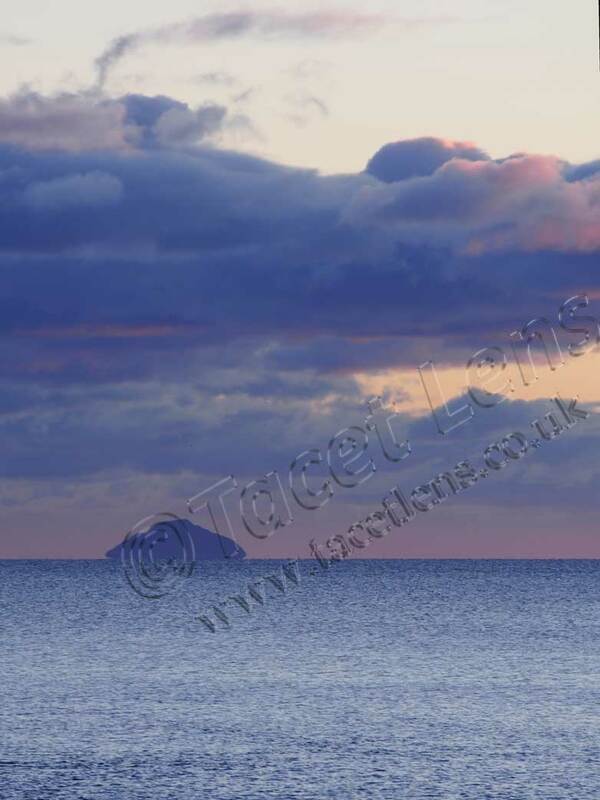 In some costal towns thay say that if you can see Ailsa Craig then you know it is going to rain. If you can't see it then it already is raining.